It has been reported that Ericsson and Phillips have teamed up on a special program in order to brighten cities with LED street lights. The goal of this project is to bring better lighting and mobile broadband connectivity. Philips and Ericsson are combining the benefits of mobile connectivity and LED lighting in a ”lighting-as-a-service” model for cities. This allows city authorities to offer space within their connected lighting poles to network service providers for mobile broadband infrastructure. 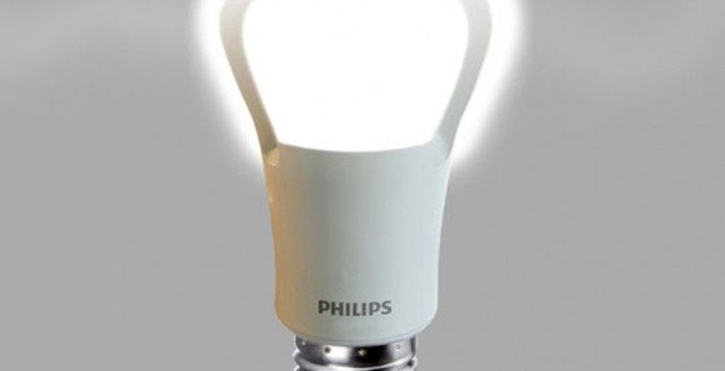 According to Phillips, the LED lighting can save the energy and generate from 50% to 70% and when coupled with smart controls, the power saving can reach up to 80%. Studies have showed that citizens feel safer with improved visibility by LED lighting, instead of the orange light, which is produced by high-pressure sodium systems. Hans Vestgerb, president and CEO of Ericsson, says that this is a tremendous solution suing ICT and partnerships to address the megatrend of urbanization. They refer to the connected lighting solution by the name Zero Site, which integrates telecom equipment into lighting poles, which in turn enables telecom operators to improve the mobile network performance while reducing urban clutter. Research from the ConsumerLab shows that internet connectivity is one of the top five factors for satisfaction in city life, which means that this Zero Site solution is just the kind of innovation people are looking for and it offers a way for them to succeed in the Networked Society. The cities and citizens in them will surely benefit from the improved network coverage for data communications and enhanced safety with brighter and well lit streets.